Yountville homes are some of the most sought-after in Napa Valley due to their central location and vibrant downtown. Restaurants, tasting rooms, art galleries and world class hotels and spas – Yountville is the small town with everything needed for a first class Wine Country lifestyle. 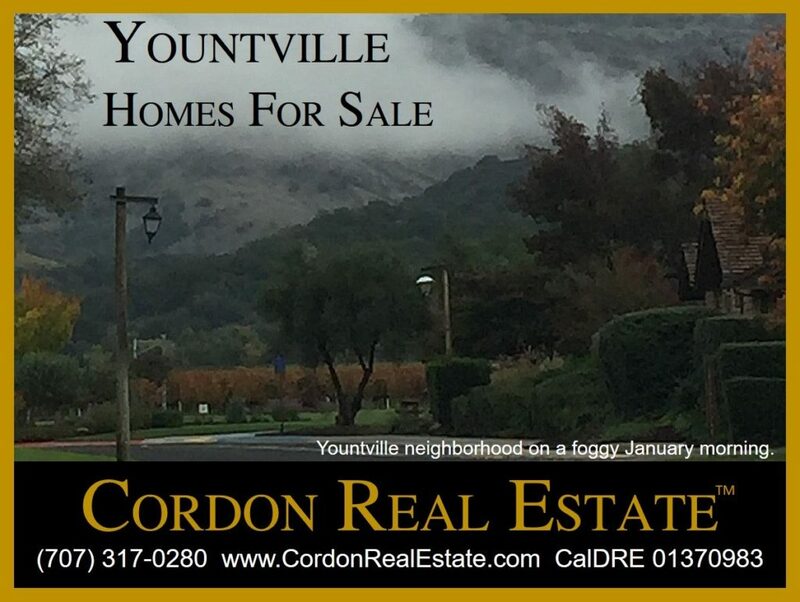 Have a look at these current listings for Yountville homes.